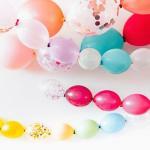 What kind of decoration is best for a 40th birthday surprise party? 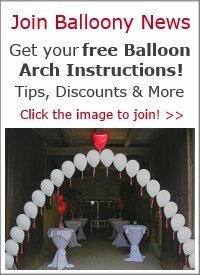 I want to get tips for decorating a friend's husband's 40th birthday surprise party. The colours for the day are light blue and yellow. Please help me out as I want to be at my best. Comments for What kind of decoration is best for a 40th birthday surprise party? 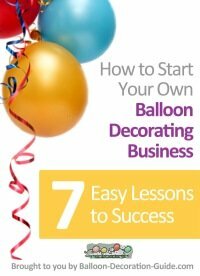 The first thing I'd recommend is to go through our Checklist, as the choices you have for the decoration will depend a lot on the venue (at home, restaurant, how big / high are the rooms etc) and the time and money you can invest. Our Bouquet Elegant is definitely a great eye catcher and can be done in any colour combination you like. As you mentioned light blue and yellow you could try the so called "SuperAgates" - latex balloons in beautiful marbleized colour combinations and combine them with matching plain balloons. 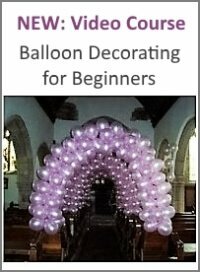 If there will be a "head table" or a cake table you could even highlight them with a Floating Arch. Another great idea that I've seen lately is to let the helium filled balloons float freely under the ceiling. You can see a picture of how that could look like here. I hope that helps. Good luck with decorating the suprise party. I would be delighted to see some photos once you're done. Just come back here and post them!